The O'Brien Combo waterski Case - Convenient, fully vented combo case makes for an easy trip to and from the boat. O'Brien Sized Slalom Case in 70" / 178cm contoured and sized to your slalom ski. Keep your ski and bindings safe and protect the seats in your car. Hyperlite Team Fully padded Wakeboard Bag - protect your most valuable asset. Jobe Padded Wakeboard Bag - fully padded to protect your precious board and store all equipment safely. 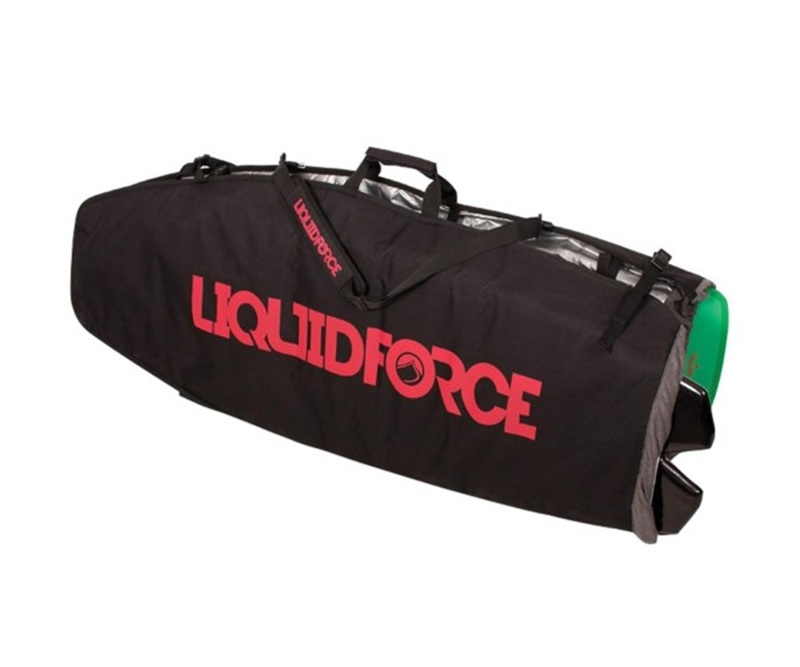 Liquid Force Wheeled Wakeboard Bag - Fits all your gear: Boards, Bindings, and handles. Liquid Force Day Tripper Pack up Wakeboard Bag - Packs up small for storage. Liquid Force Wheeled Golf Wakeboard Bag with full double layer padding to protect your boards and Golf Camouflage to avoid extra airline fees. Jobe Slalom Padded Waterski Bag - with fully padded bottom to keap your gear safe. 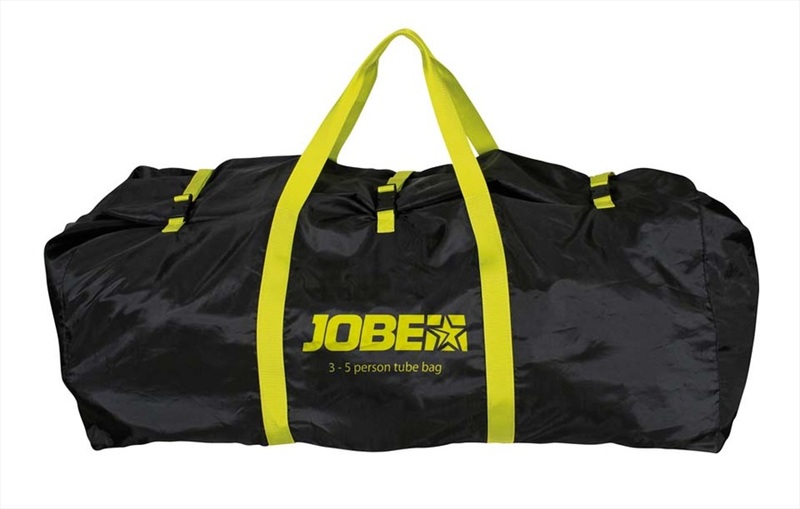 Jobe Basic Wakeboard Bag - Super strong 600D nylon to keep your wakeboard safe. O'Brien Padded Wakeboard Bag / Case - Holds a variety of boards and gear. Hyperlite Producer Ladies' Fully Padded Wakeboard Bag to protect your wakeboards. Hyperlite Producer Wakeboard Bag to protect your wakeboards. 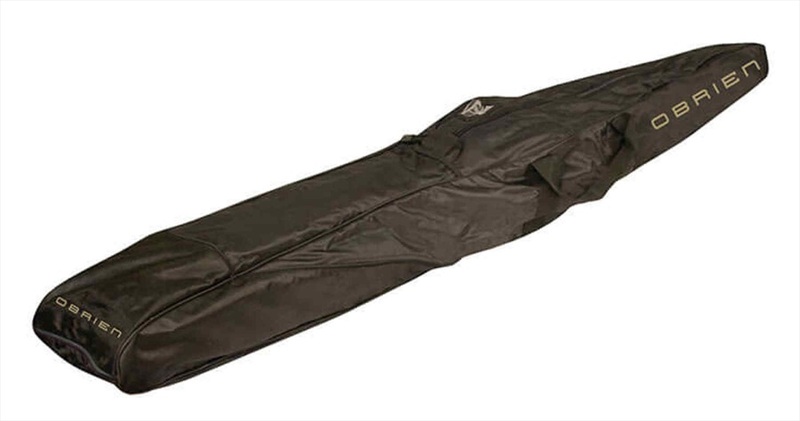 Jobe Combo Waterski Bag - super strong 600D nylon bag, padded throughout the entire bottom.